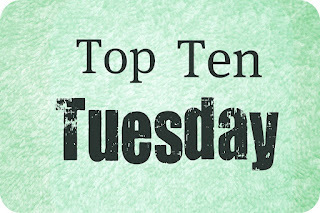 Top Ten Tuesday is a weekly meme hosted by The Broke and The Bookish and asks bloggers to participate by listing their top tens on a particular topic. This week's Top Ten Tuesday topic is SEQUELS I'M DYING TO READ. How very exciting. I did want to keep my list to be entirely UKYA but I did sneak a couple other books in that I can't help but be extremely, extremely excited for. So without further ado, here we go. Books are in no particular order. This is the sequel to To All the Boys I've Loved Before which I read recently and I absolutely loved. I just adore Jenny Han in general and I cannot wait to see where this story will go. I really liked Lara Jean and her relationships with both her sisters and the different romantic entanglements she gets into. Please get into my hands quickly! 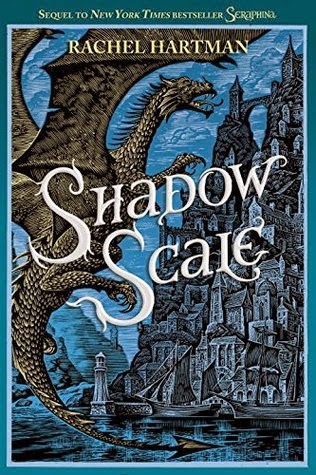 Shadow Scale! Rachel Hartman! AHH! I absolutely LOVED Seraphina SO MUCH. That I can't help but write in CAPITAL LETTERS when thinking about a sequel. Dragons and music and political intrigue. This sequel had been delayed and the publication date had been put off but I don't care. 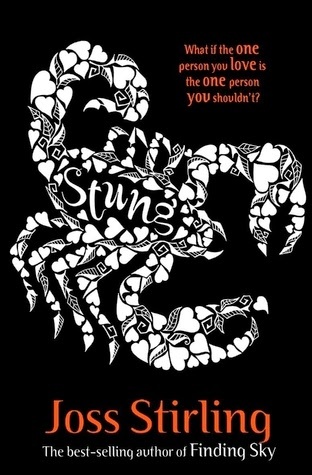 I want this book BADLY. 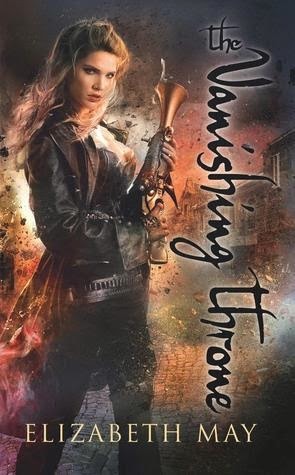 I quite enjoyed the first book in the series, The Winner's Curse. I thought it had a great premise and showed off a great and complicated relationship between the two main characters. I found myself quite surprised by how emotionally invested I became in this world and with these characters. I can't wait to find out more! 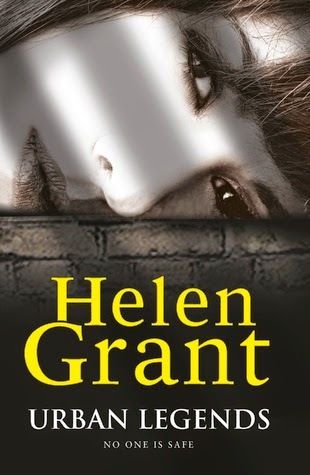 I absolutely loved the first book in this series, Murder Most Unladylike! With a passion. I wanted to be both Hazel and Daisy's best friend and I was desperate to go to this school and go on bun breaks and solve murders. 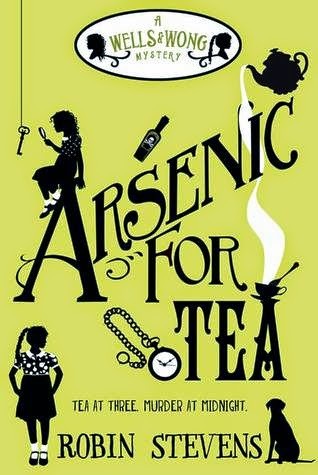 It sounds like amazing fun and I have really high hopes and expectations for Arsenic For Tea! Plus? Great covers. I'm such a huge fan of Zoe Marriott's! And I adore this new trilogy. 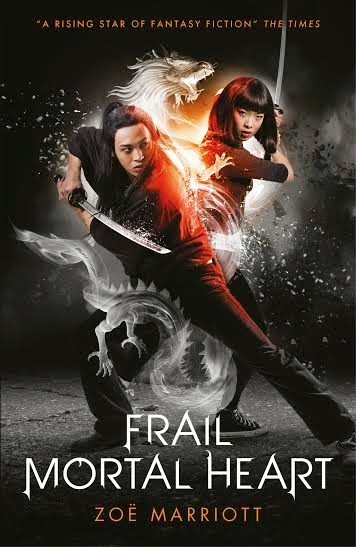 Frail Mortal Heart is the third and final book in the trilogy and I think I'm going to be worried about MY heart whilst reading it. I love the characters, the Japanese mythology and especially the friendships. Great stuff. The Falconer, the first book in this trilogy, is a book that I've absolutely RAVED about since I first read it. It's fast-paced, it's exciting, it has amazing characters and friendships and relationships. It's set in Scotland and killer fairies ... and oh, I'm in love with Kiaran McKay. I NEED this sequel and I need it now. I've been a huge fan of the Forbidden Spaces trilogy since the beginning! I absolutely adore Kris and Veerle and I'm going to be so sad when it comes to the end of their story. I've become very emotionally invested in their lives and their relationship that I don't know how I'll be able to cope. Plus, it's set in Belgium and there's some great legends and folklore that I've been introduced to that have been really fascinating. I'm not a super big fan of historical fiction but I have been finding recently that I do enjoy certain time periods more than others. And I've been loving what I've read about WWI lately. 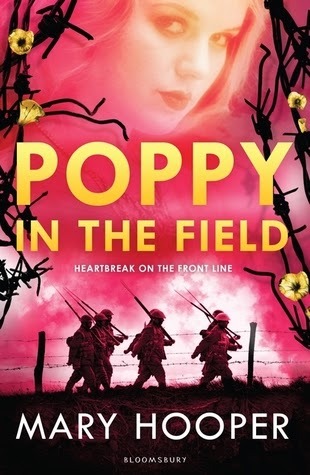 Especially this book by Mary Hooper which really sucked me in. I can't wait to find out how this story and these characters get on! What are some of the sequels that you're most looking forward to?! I'm really looking forward to Arsenic for Tea as well. I haven't read any of the other series' you mentioned though! I do very much want to read Seraphina, however - I have a gorgeous hardback copy begging to be read! SERAPHINA! That book is amazing. It was one of those books that just completely took me by surprise. I'm reading (well, listening to) Seraphina now! So far, it seems like a really great read so I'm sure I will be dying to get the sequel! Great list! Hurrah! I have so much love for Seraphina!